He worked in animation as story artist for: The Superman/Batman Adventures, Batman Beyond, Beware The Batman and Transformers Prime among others. 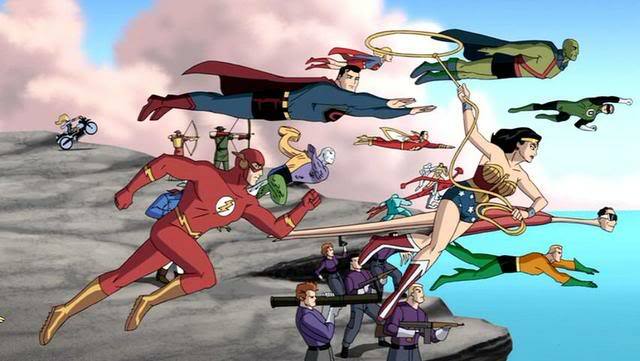 He has gone on to direct such features as the very poplur, Justice League: New Frontier movie as well as episodes of Star Wars Clone Wars & Spectacular Spider-Man. Most recently, he wrote the Deadman feature for Wednesday Comics and various covers for Valiant Comics as well as a story in the recent Batman: Black & White. He will be joining us for the first time at this year’s Dragon Con! 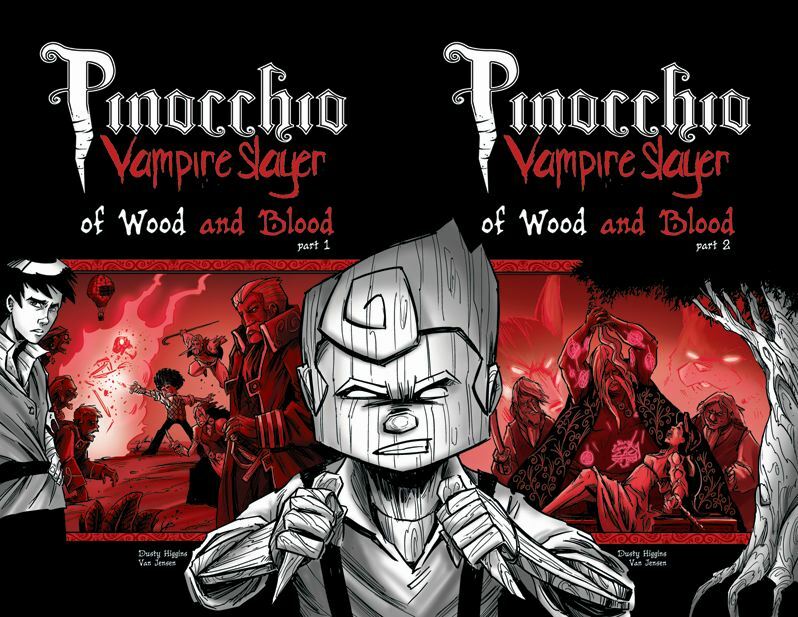 People first took notice with his creator owned work, Pinocchio Vampire Slayer. 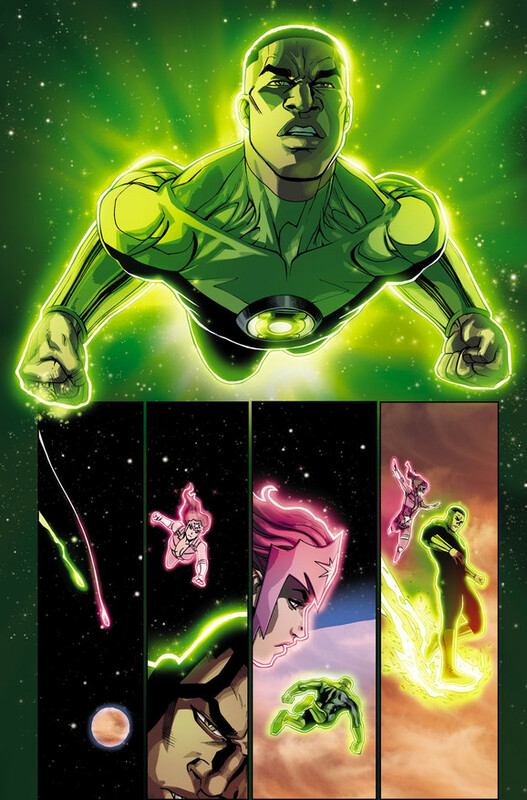 He made his debut as writer for DC Comics over on Green Lantern Corps, which he still writes today. 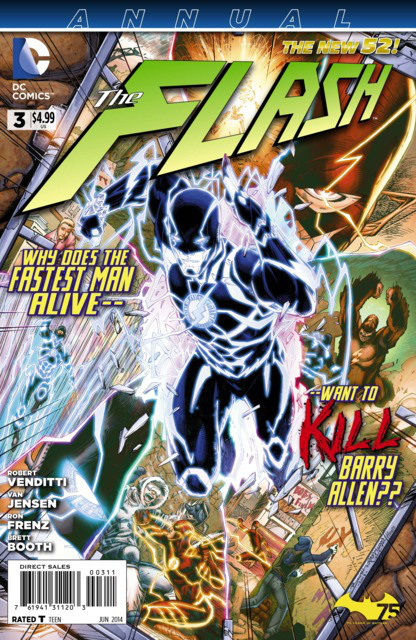 He has also started co-writing The Flash this year with his writing partner, Robert Venditti. 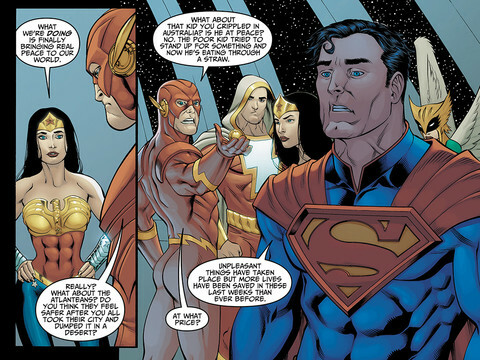 They have been tasked with introducing Wally West into DC’s New 52. His upcoming creator owned project is titled, The Leg. 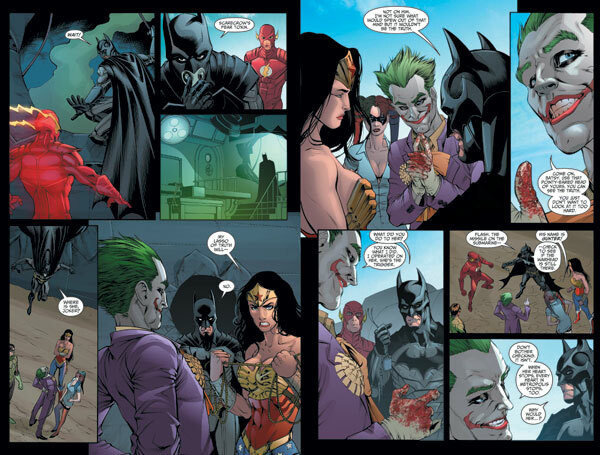 He has worked for many of the top comic book companies since the 90’s. 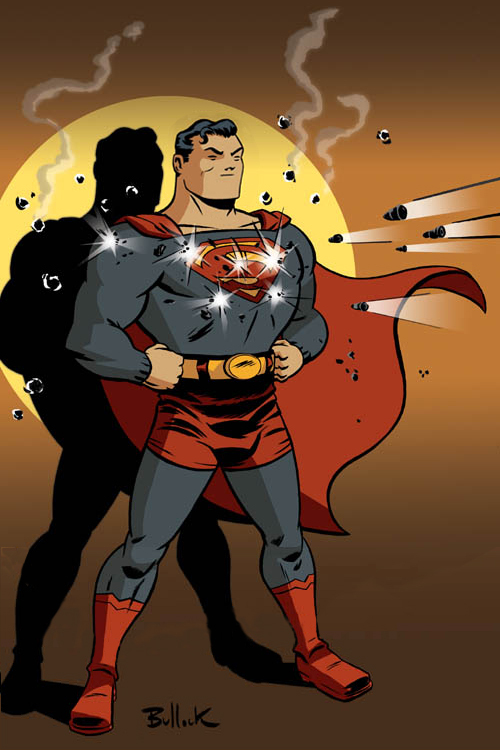 He was artist on Adventures of Superman for 8 issues as well as various other titles. 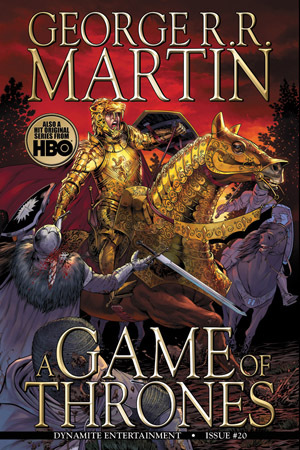 In recent years, he became the cover artist for the comic adaptions of Game of Thrones, artist for the DC Comics issue of National Comics: Looker as well as Batman: Arkham Unhinged. 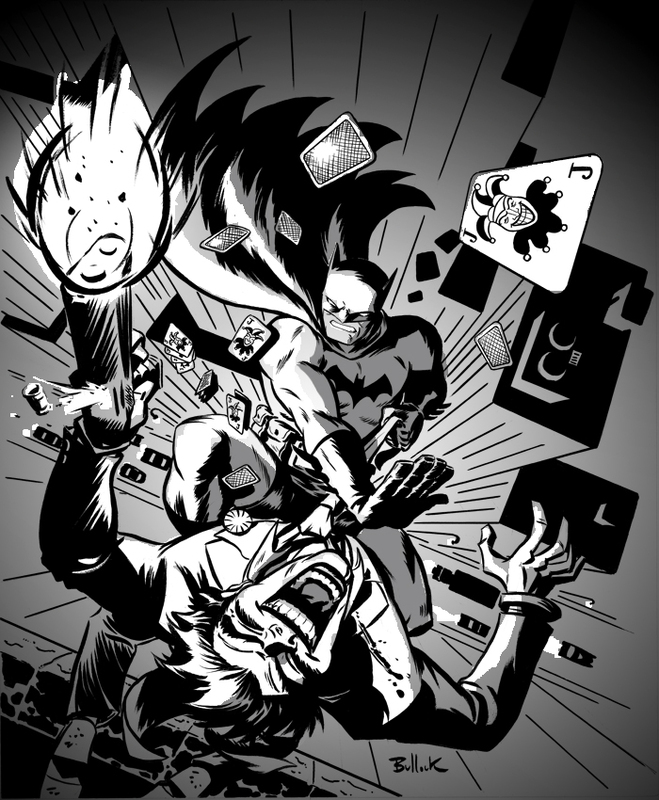 Most recently, he has done covers for Zenescope Comics and is one of the artists on DC’s popular, Injustice: Gods Among Us.